Kelly Anna & Matthew Cooper test their physical and emotional capabilities in W+K's Makers' Residency. 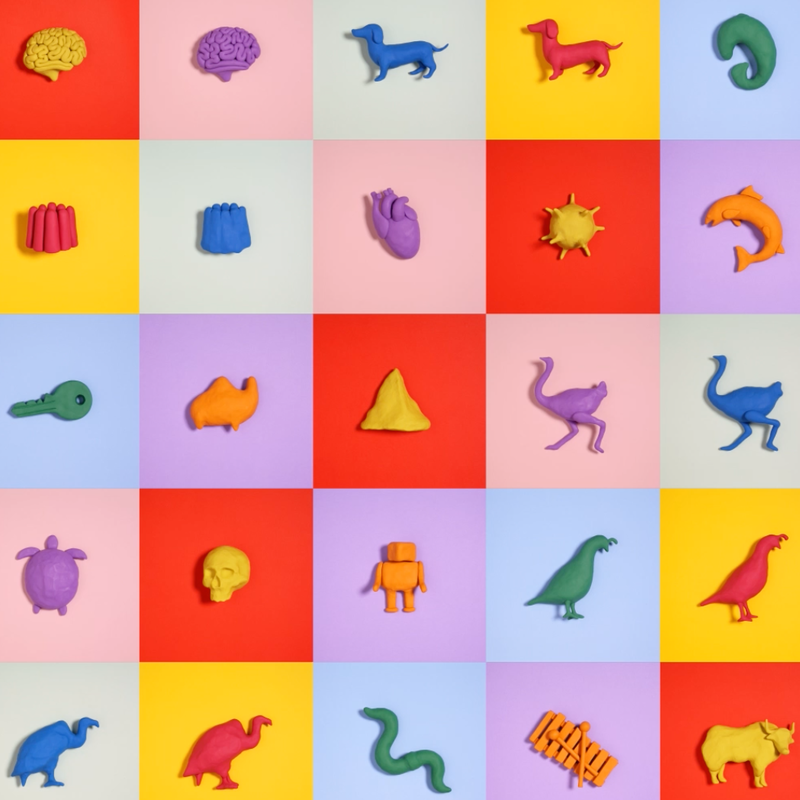 Illustrator and Muralist Kelly Anna and Stop-Motion Director Matthew Cooper took part in Wieden+Kennedy’s 2018 Makers’ Residency. 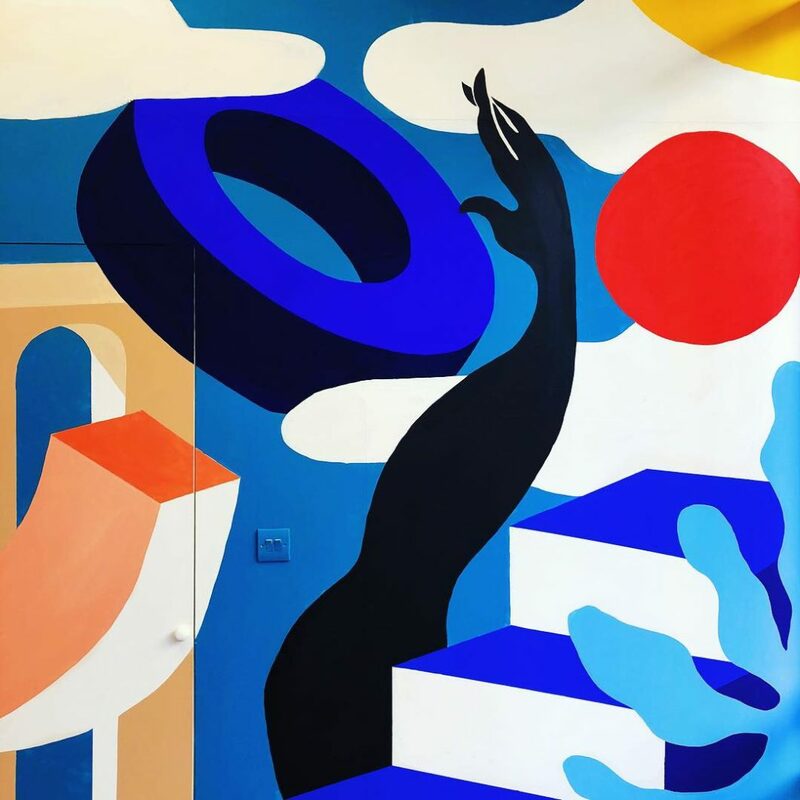 Every year, Wieden+Kennedy collaborate with 6 local makers, providing a work space for them to create and exhibit, as well as celebrating and sharing their talent with the public. 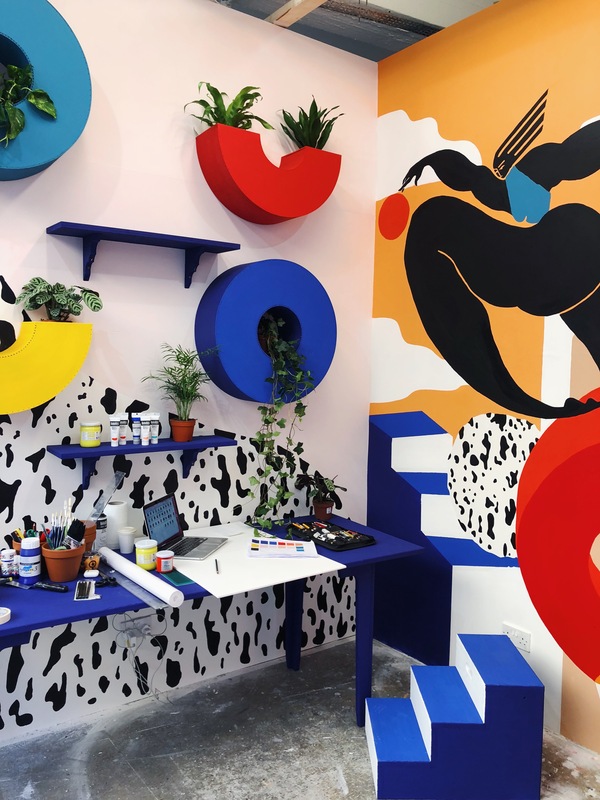 Tucked away behind Old Spitalfields Market, and only a swift meander from Brick Lane, W+K’s public facing window continuously transformed from one creative workspace to another over the course of six weeks. First off was Kelly Anna. 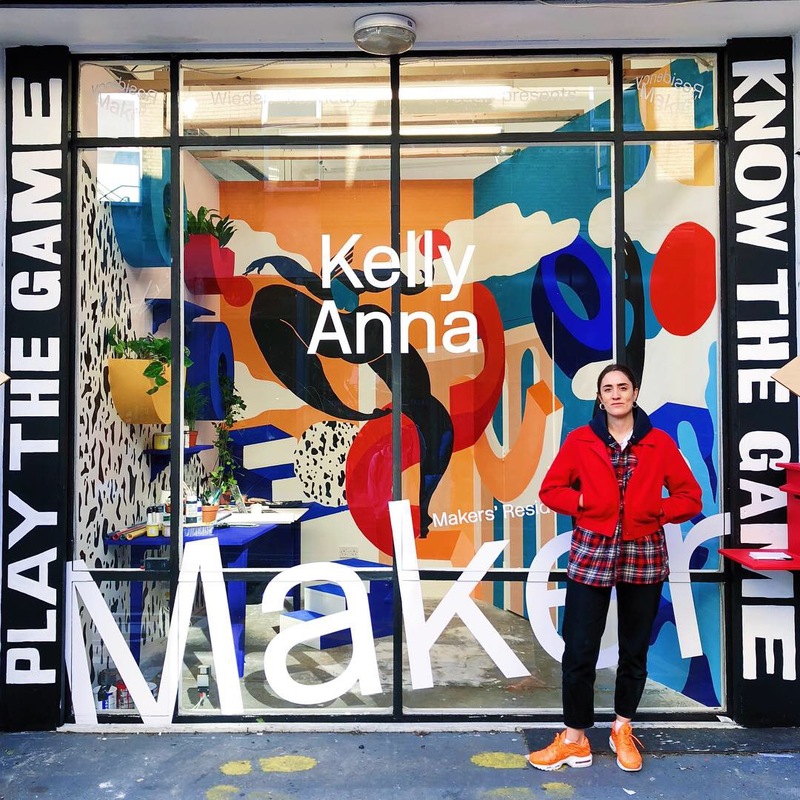 With her project, “Play The Game // Know The Game”, Kelly completely immersed herself in the whole space, creating a dialogue with passer-byers by encouraging them to leave notes of advice, encouragement, or lessons learnt. Kelly Anna’s residency was spent looking at the relationship between past, present and future as a means of tackling the anxiety of the present faced by today’s youth. 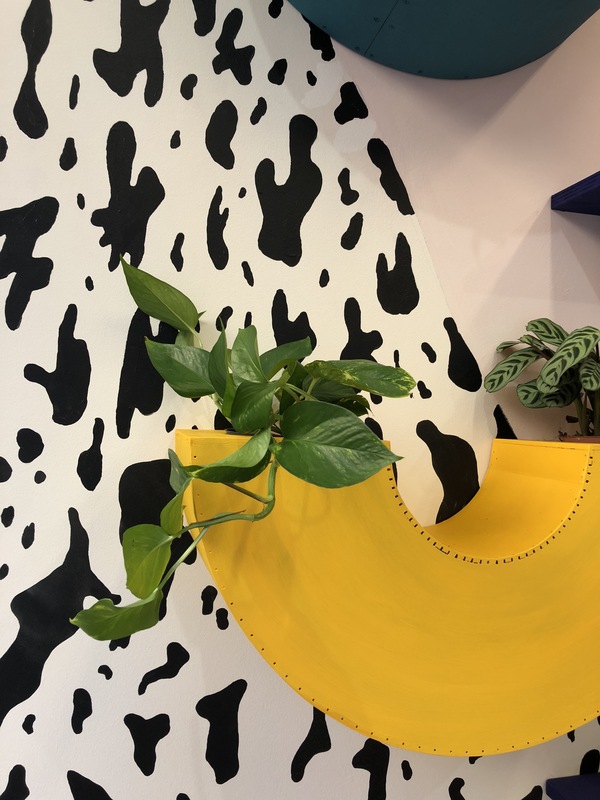 The outcome of Kelly’s project, as well as an amazingly vibrant muralled space filled with hand-crafted pot plant shelves and furniture that she designed, was a zine filled with notes from passers-by. 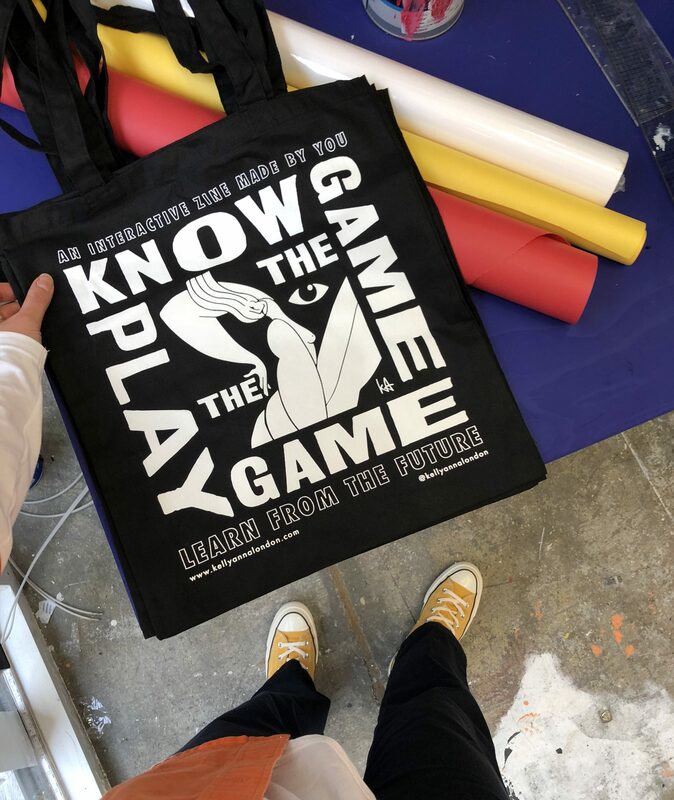 Since the zine contains experiences of the past, and advice for the future, it aims to encourage people to look more positively towards their future, and to embrace and enjoy the present. Kelly created a zine with a purpose. And once her week was up, the zine was printed and sent to the people whose notes were included in it. 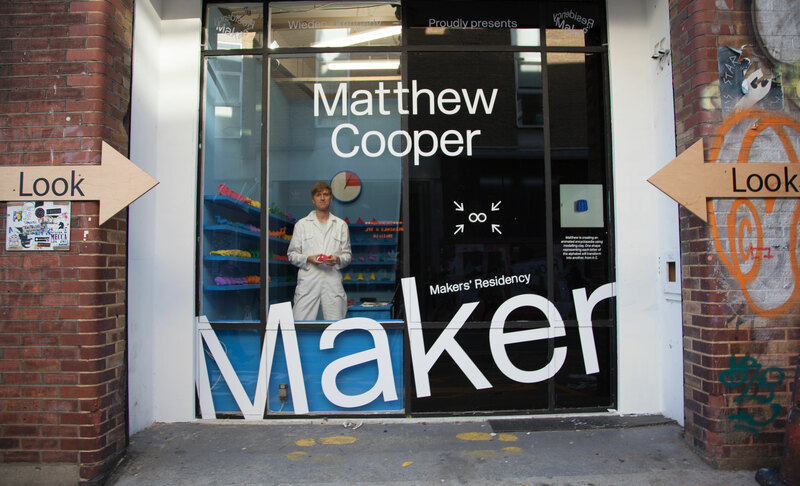 A few weeks later was Matt Cooper’s turn and his non-stop stop-motion animation. 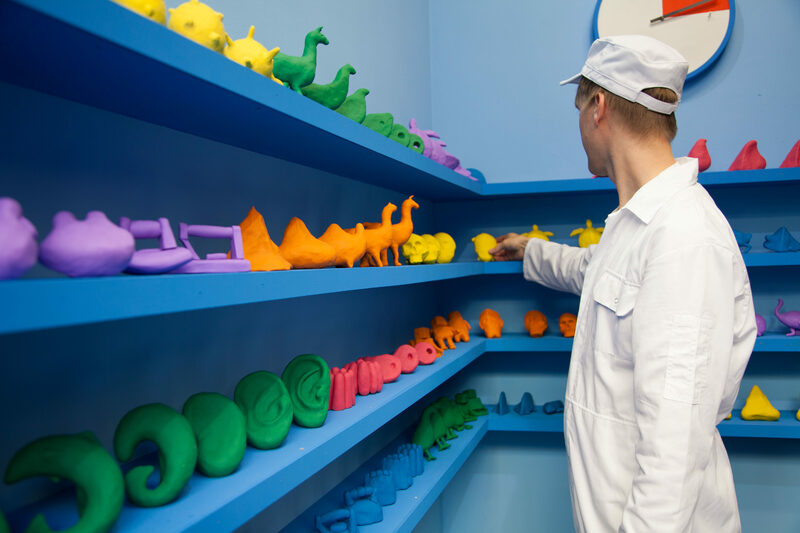 Throughout the week, he sat at his desk avidly making small clay models for an animated encyclopedia, with each shape representing a letter of the alphabet. 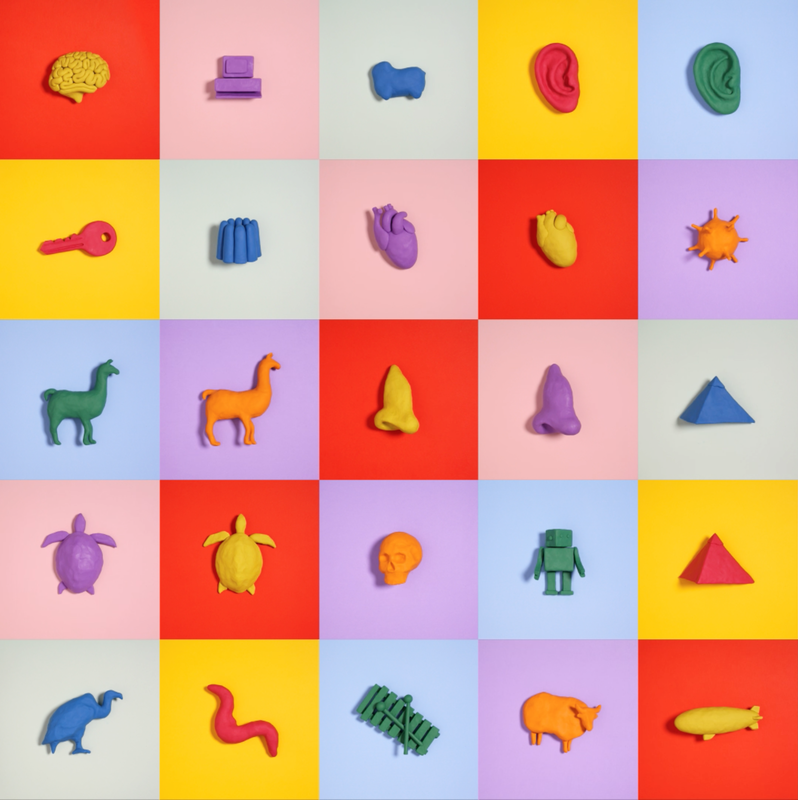 Matt created a visual progression to the final shape, and the sequence exhibited small and singular differences, so that when photographed one by one, they appear to move, and evolve into the next. The space was split into two, with half of it entirely blacked out for the stop-motion animation to be shot. There were however two small peepholes, where viewers could catch a glimpse at the process. Onlookers could also be kept updated with a loop of the animation developing shown outside that gradually lengthened as each day passed. Matt gave himself only 15 minutes to mould each form before the timer went off and he had to move on. 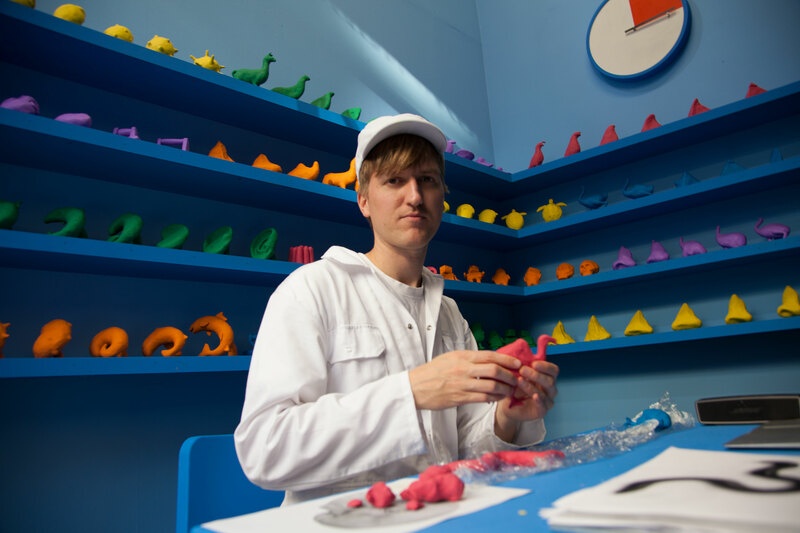 As the week progressed, so did the space, and by the end of his residency, Matt was surrounded by all his own creations. The concept was to play with the idea of recreating his real studio space artificially by designing his maker’s window to be exaggerated and factory-like. Both Kelly and Matt captured the essence of their own studio spaces, and transformed them into a performance, giving a glimpse into the workings of their minds. The encouraged interaction with spectators created an experience that was part live-art, part work-in-progress and part exhibition.